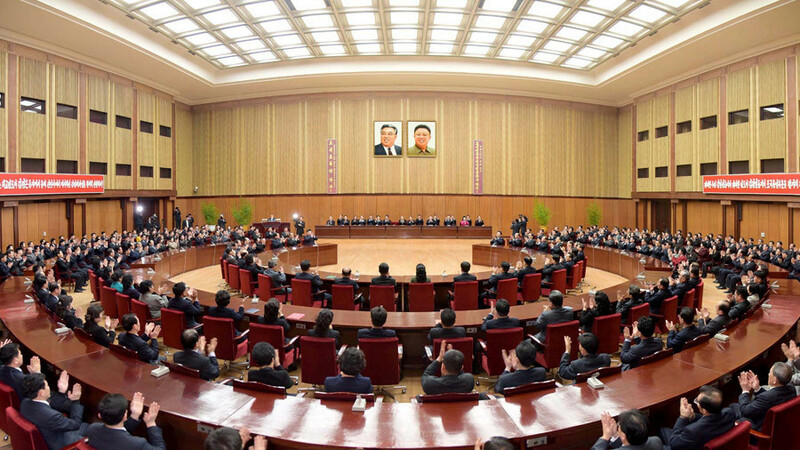 North Korea turns the tables and calls out US foreign policy transgressions. Women worldwide are facing unprecedented levels of imprisonment. RT’s Ed Schultz weighs in on Donald Trump’s first State of the Union, the economy, and immigration reform. A discovery in India sheds light on the roots of early humanity.